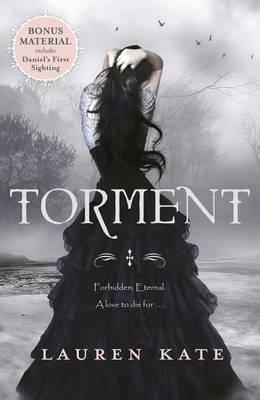 In this second novel of the bestselling Fallen series, Luce has the chance to track down her past lives . . . but what if she's not ready to face the truths they reveal? Lauren Kate grew up in Dallas, went to school in Atlanta, and started writing in New York. She is the author of The Betrayal of Natalie Hargrove and now lives in Los Angeles. "From the Hardcover edition."